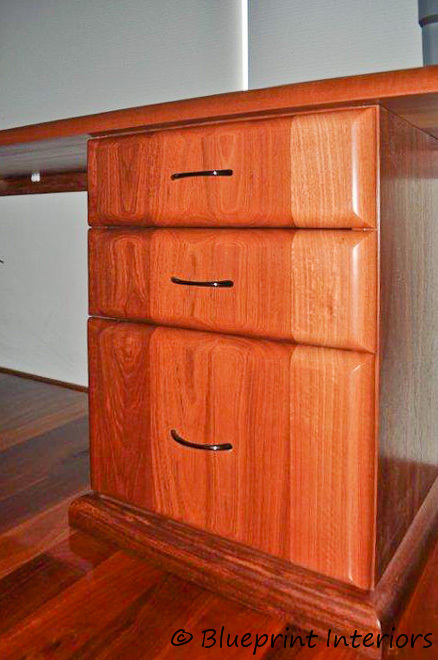 An affordable home office of exceptional quality. Don’t you just wish you could organise all that paperwork, have a dedicated study space or work station for you and your children, or a peaceful place to concentrate on paying the bills or browsing the internet. 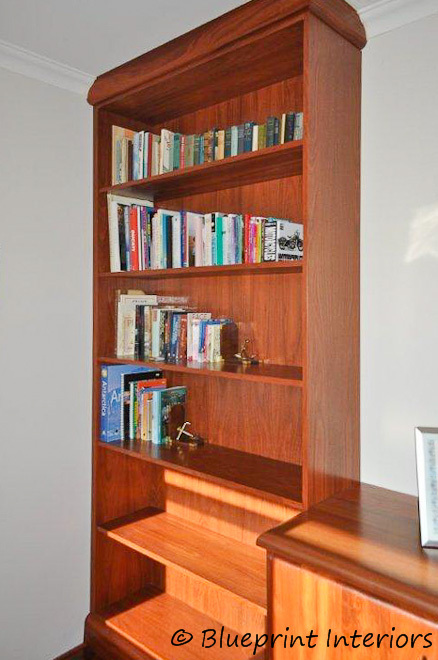 Your custom office furniture will be designed with enough cupboards and shelves for documents and books, imagine filing drawers and stationery at your fingertips. We will also ensure you have adequate overhead lighting, while eliminating unsightly cables and wires. Using any type of material or finish, Blueprint Interiors will bring together its professional design services with your personal requirements to create a one-of-a-kind office just for you. 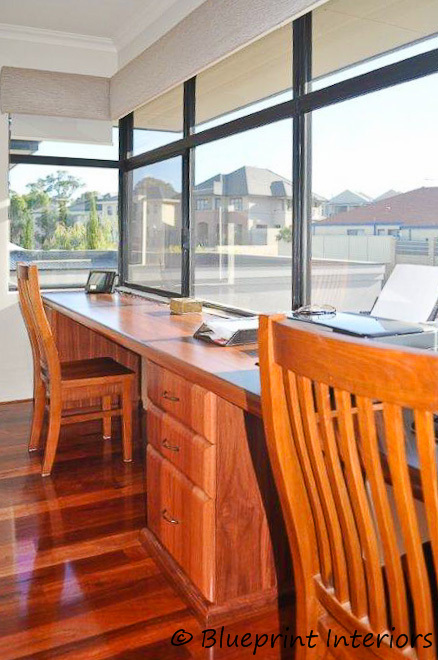 An organised home office is the beginning to an organised life. Make the most of your available space and call Blueprint Interiors for an obligation free measure and quote and let us help you get organised!